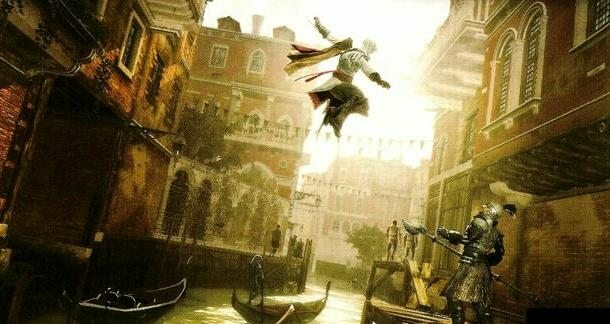 Finding a quality movie based on a video game is normally an arduous task (a scientific fact we call the “Uwe Boll Principle”), but the talent behind the Assassin’s Creed adaptation hopes to avoid a similar fate to duds like Far Cry, Doom, and Max Payne. It should also help that Ubisoft is co-producing the film alongside New Regency. Justin Kurzel (Snowtown) is currently attached to direct. The movie is tentatively slated for a late summer 2015 release. It seems that whether or not it has good source material to work with, Hollywood finds a way to blow most movies based on video games. 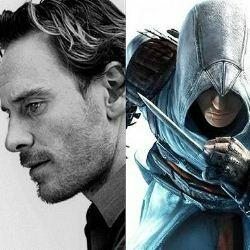 I’m entrenched firmly in wait and see mode, but given my affections for Assassin’s Creed I hope Fassbender and co. find the path to success.